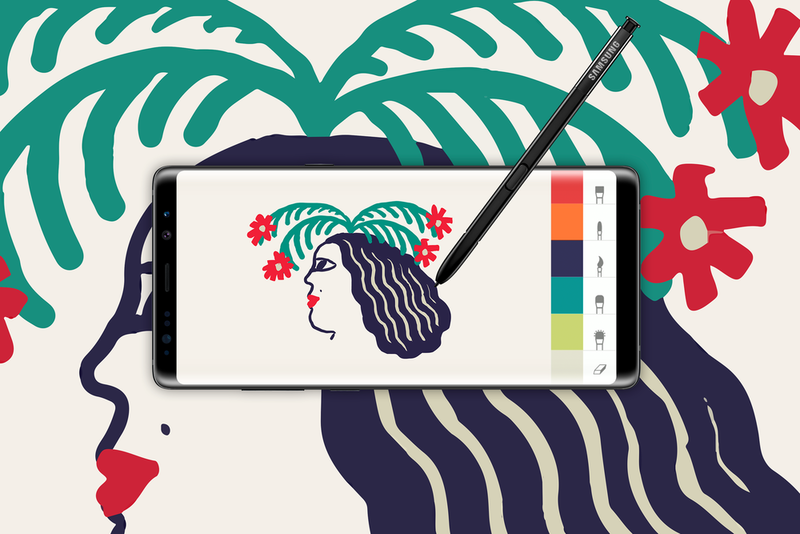 To launch the new Galaxy Note8, we used it to create something no phone ever had: tattoos. 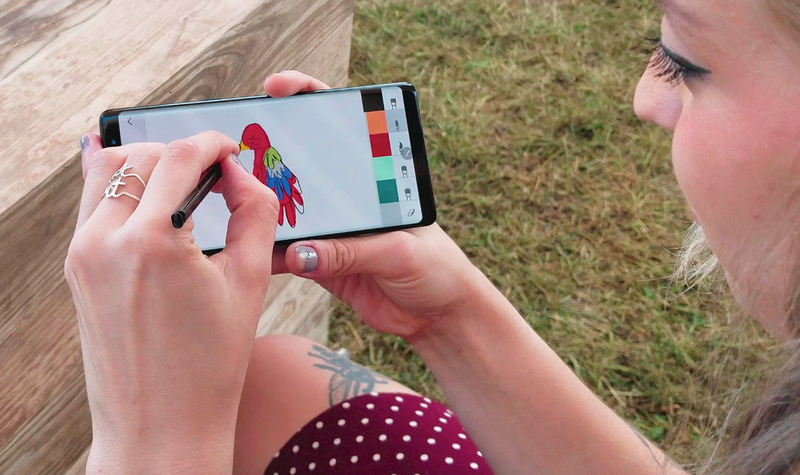 A custom web app let people use the device’s S Pen to draw and color their own designs, then print them out as temporary tattoos. 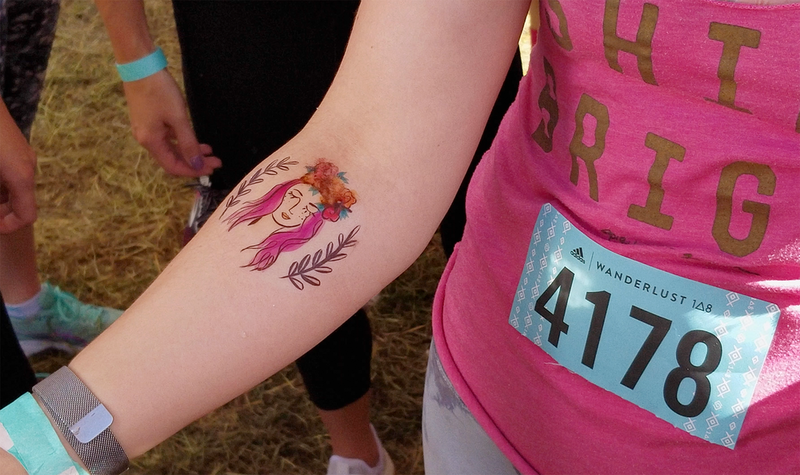 A wide variety of brush styles and color palettes gave users plenty of artistic freedom, and professional tattoo artists were on site to provide guidance and inspiration. 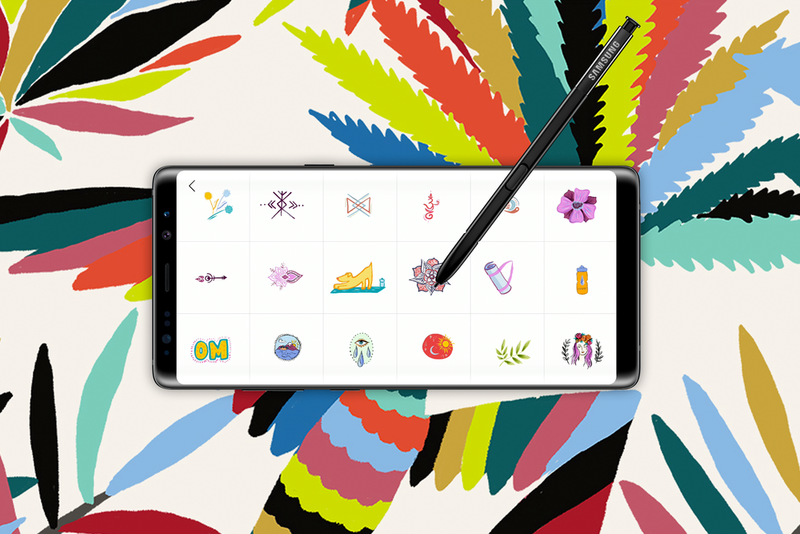 The designs were added to a digital gallery as they were created, turning the Note8 from a practical business device into a tool for self-expression—and raising purchase intent by 80%.